IP audio domofons ar displeju un kodu - zenapmetuma ieejas panelis un informācijas panelis. aptuvenā cena: 1550,00 Eur; maksimāls piegādes termiņš - 21 diena. 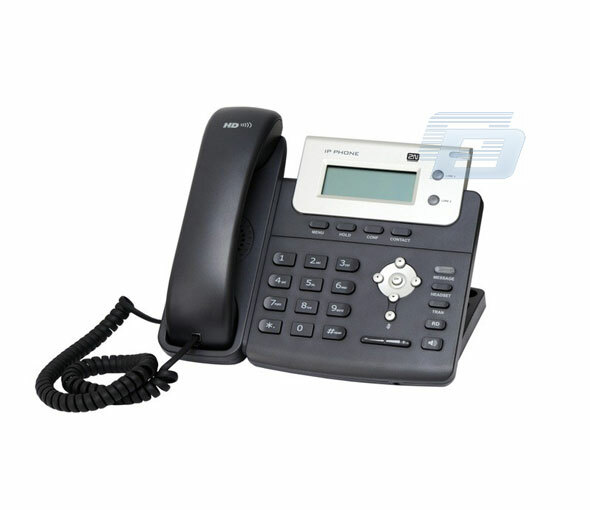 IP T20 VoIP telefons - augsta kvalitāte audio sakari. 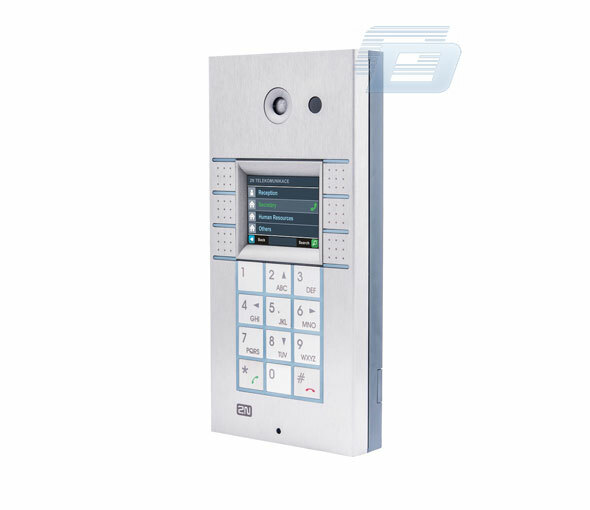 The 2N® Helios IP Vario door intercom combines great looks with modern technology – the elegant stainless-steel design conceals numerous functions for communication with visitors, controlling access to the building and other areas, and many more additional functions. 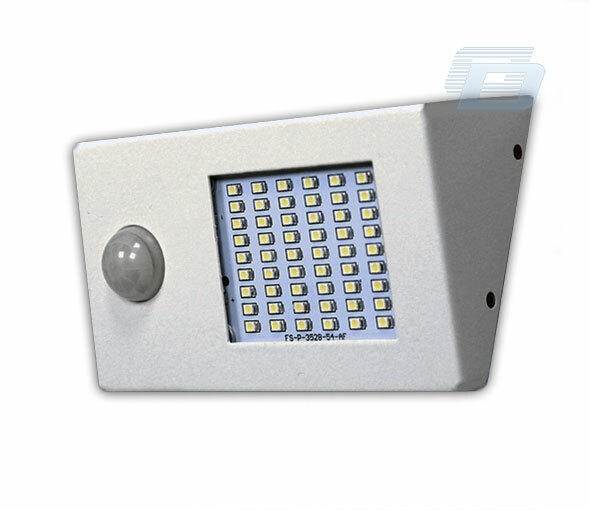 A wide range of accessories ensures maximum variability. 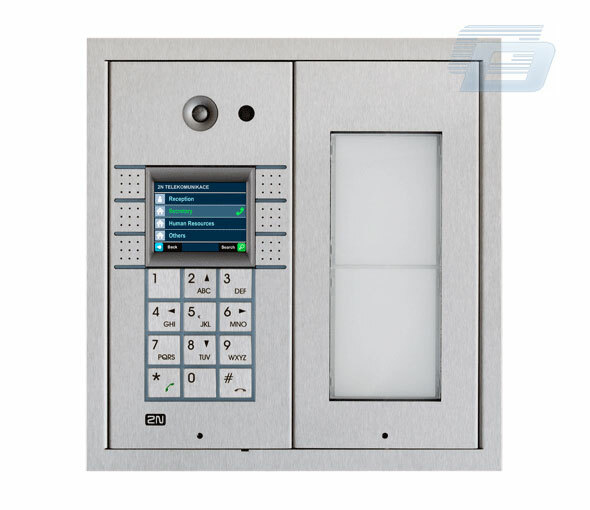 For discerning clients, we offer up to 54 buttons or a full keyboard for code-controlled door access. 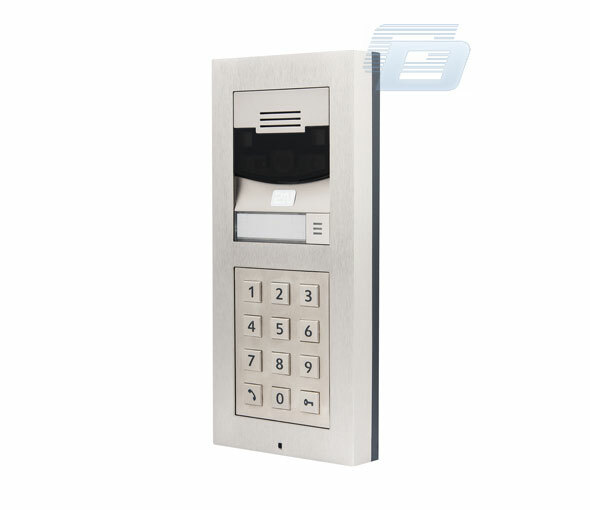 You can also select a card reader connected directly to your internal attendance system. 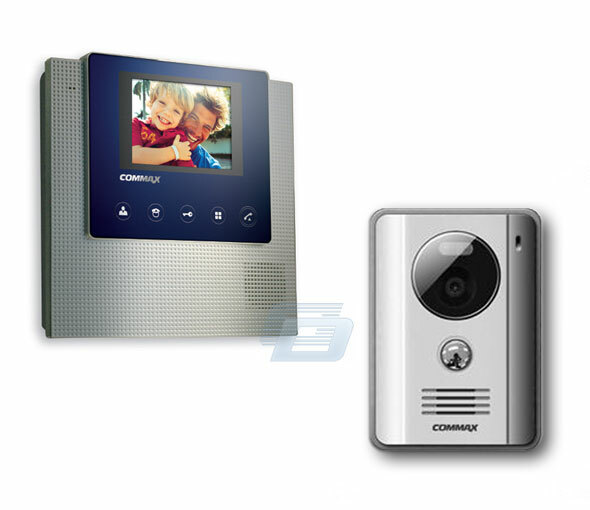 The integrated intercom display allows easy selection of a contact or the display of an advertising message, and you always have a view of the area in front of the building entrance via the independent IP camera. 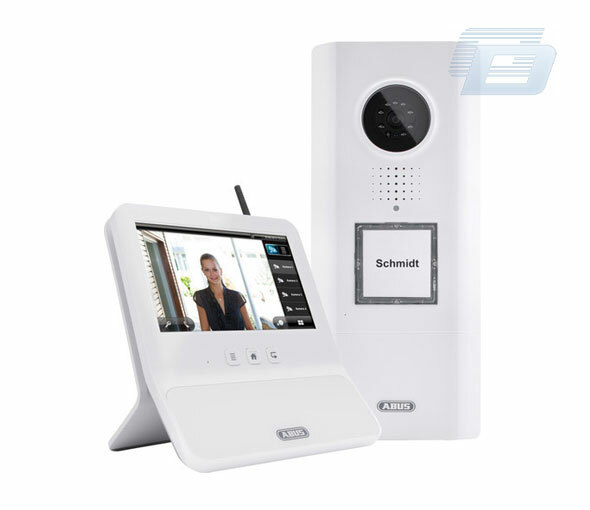 Thanks to the standardised SIP protocol and use of IP technology, interoperability with other systems is always assured. 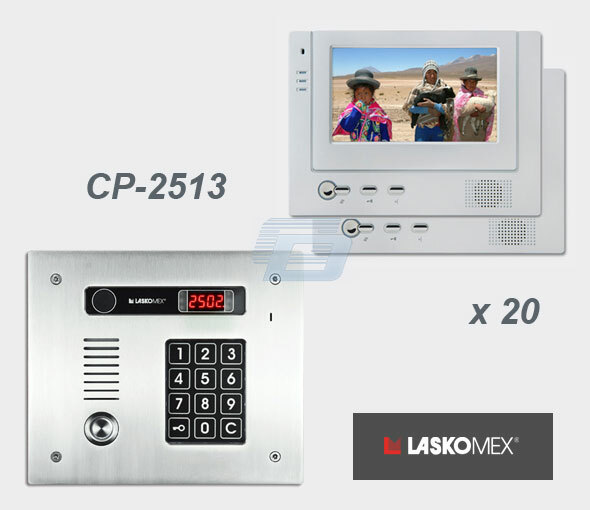 The 2N® Helios IP Vario intercom is primarily intended for use indoors or under mild outdoor conditions, but thanks to the option of recessing into a wall or the addition of a covering hood, it can also handle regular climatic conditions. IP audio domofons ar displeju un kodu. 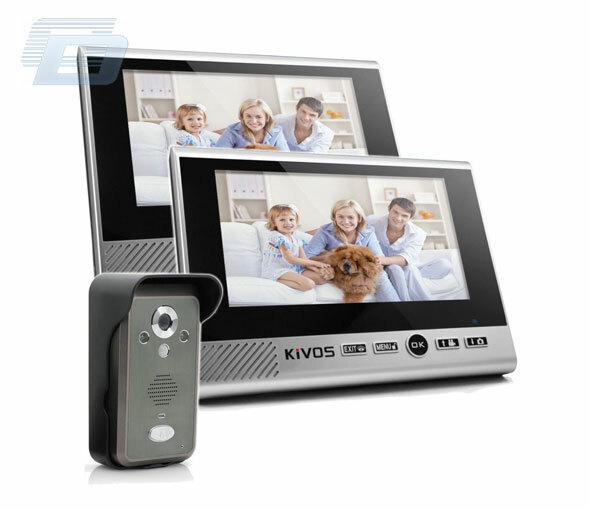 IP video domofons - 1 poga ar koda paneļi.